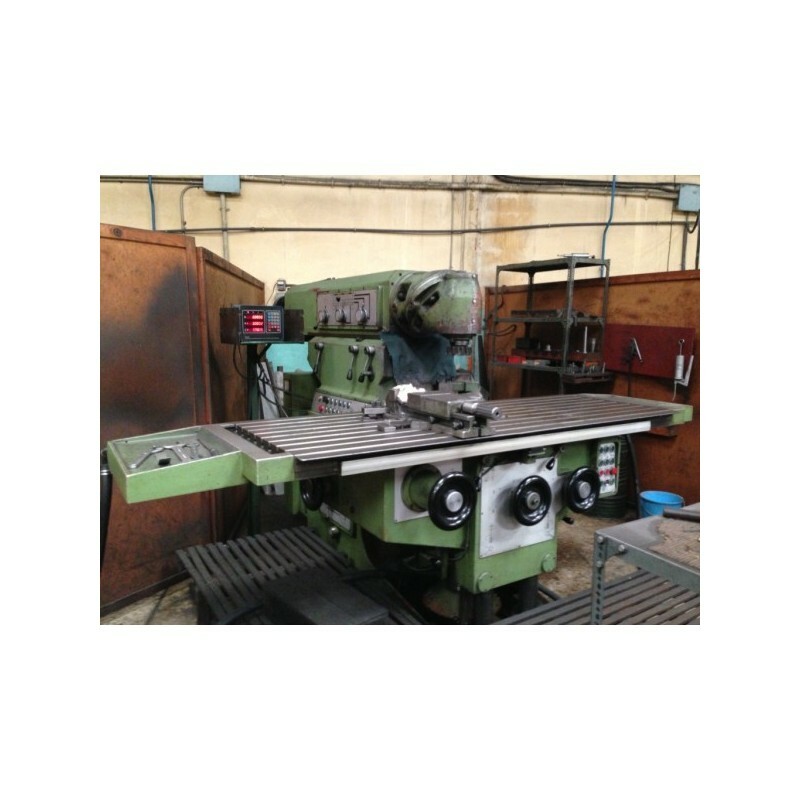 Milling machine Zayer model 66 WB, digital (X, and;) (Z) 1. 550 x 1. 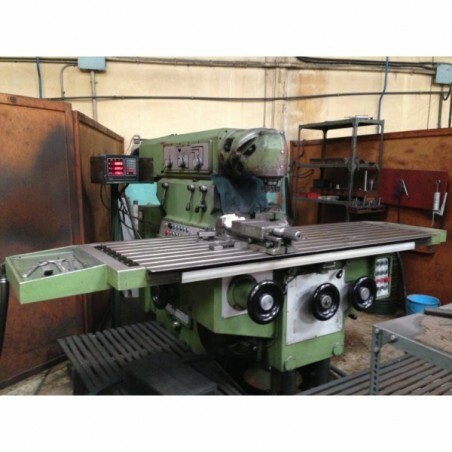 100 x 450 mm, good condition!